RIA Festival of Colors Survey : Your voice! Thank you for participating in RIA Festival of Colors and making it so much fun! RIA values your inputs and would like to hear from you to make this event even more fun! Survey closes at 5 PM on Friday, 9th March 2018. Please share constructive ideas to make overall experience better. Please share your thoughts, suggestions, comments on our Food - menu and logistics. MUST - if you have rated as Neutral, Unsatisfied or Very Unsatisfied. Comments / ideas to better the entertainment quotient at RIA Diwali? 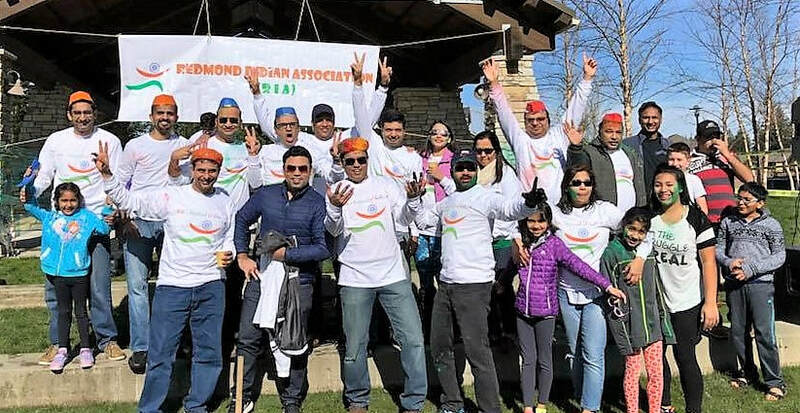 Redmond Indian Association (RIA)​ thanks all the volunteers that made Festival of Colors possible. All of you worked tirelessly for a rocking, vibrant and family friendly fun event! You also helped raised awareness and donation for NorthWest Harvest.